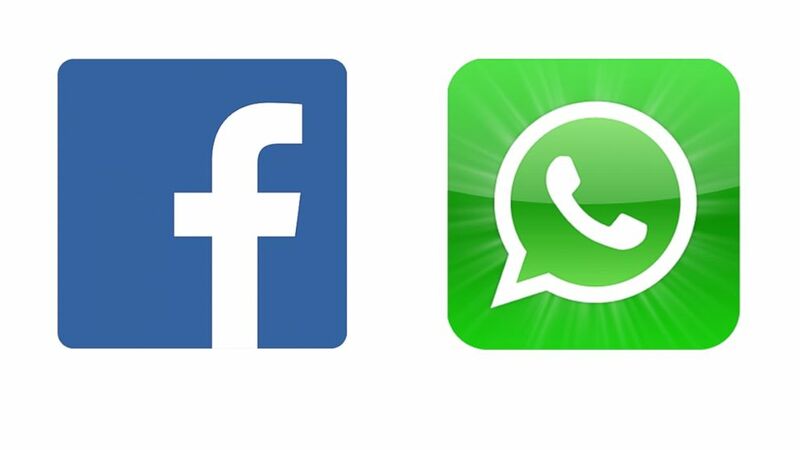 The Biggest news of this week is Facebook buys whatsapp. 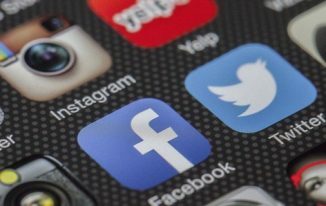 For all the fans of social networking websites, there is nothing more exciting than two of the major social platforms coming together to offer more valuable services to its users. Well, the latest buzz has been created by the father of all social networking websites i.e. Facebook by purchasing the famous messenger Whatsapp for a whooping sum of $19 billion. Facebook has agreed for this deal and it will be taking over the messenger in terms of both cash as well as stocks. This is yet another blockbuster achievement of Facebook, which has now managed to belittle all the major start-ups that are being conceived each day. Whatsapp used to be a small company with only 55 employees. The main aim of Whatsapp is to replace the traditional method of sending and receiving text messages. This company managed to achieve its target with double the amount of users since the last few months. At present, the estimated users of Whatsapp are around 450 million across the globe. This means that Whatsapp is more popular among the masses as compared to the top micro blogging website Twitter. The total number of Twitter users is around 240 million and the company currently stands at a value of $30 billion. By deciding to take over Whatsapp, Facebook has managed to strike the biggest deal of all times. Also, at the whooping amount being spent on this deal, Facebook also maintains the record of making the most expensive purchase online. Out of the $19 billion, $3 billion will be restricted in terms of stock units and the same will be granted to the proud owners of Whatsapp as well as its employees over a time period of next 4 years. This deal has not only added billions of bucks into the accounts of Whatsapp founder, rather it has also resulted in the windfall for the only venture firm that was supporting Whatsapp, Sequoia Capital. According to some reliable sources, the firm Sequoia Capital has made an investment of $60 million across $3 billion for this deal. This enormous deal striven by Facebook is way ahead of other recent start-ups that took place between some of the major companies in the world. For instance, in the year 2012 Facebook bought Instagram, which is a picture- sharing social website for a sum of $1 billion and similarly, Microsoft bought Skype, the video calling company for a sum of $8.5 billion a year before that. However, the revenue made by Whatsapp is being kept as a secret by its founders. They declined to comment on the same when contacted by media persons. It is a known fact that it is absolutely free to use Whatsapp for the year and after that, every user has to pay 99 cents a year in order to resume the services. Also, Whatsapp doesn’t make use of advertisements for the purpose of collecting revenue. When contacted, the CEO of Facebook Mark Zuckerberg said that using ads for monetization of messaging services was not the right thing to do. 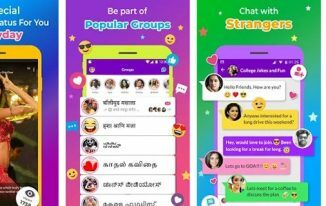 This amazing purchase has come to the limelight months after Facebook failed to purchase another messaging service which is very popular among youngsters i.e. Snapchat. Facebook attempted to purchase Snapchat for $3 billion last year but failed due to some unknown reasons. However, this is not the first time when someone has tried to purchase Whatsapp. Looking at the popularity of this messenger, Google Inc. also approached it but all was in vain. When contacted, Facebook officials have made clear that both Facebook as well as Whatsapp will be operating individually in order to maintain the mentality and quality of a startup venture. It was shocking to hear and I got stumbled with the acquired price, is that worth? Yes price is worth! Whatsapp is most used instant messaging service on smartphones. I think Facebook will now monetize this App as well with irritating pop ups and adverts. This might be the biggest deal of internet history. Thanks John for coming by. Yes its indeed one of the biggest deal ever on internet. Wow $19 BILLION it’s a really shocking news and a party time for whatsapp staff.A big amount ever paid in technology history i think ? Well, my news feed was filled with this news yesterday. As Facebook has bought this app, it’s really a big news for the internet world and of course it’s an awesome news for Whatsapp staff. We might see many changes in the app now, currently people are expecting high level monetizing in the app, let’s see what changes Facebook is going to bring. yea lets see Siraj how it goes. Thanks for stopping by. This is really an interesting news!! Actually Facebook is earning good revenue from Website. They are in the position to purchase some other popular applications on application stores. Its good to know about the Facebook, but it may become costly with the passage of time or after merging into Facebook. Thanks for keeping me posted on this latest trend. My head was into production mode and I haven’t kept my eye on what was happening with Facebook. From what I see, I think this could be a great deal, as long as they don’t bombard us with pop-ups. Yes, Lets see how it goes. Thanks for commenting Donna. This is very interesting and breaking news and every body on different social media sites have discussed about it. I have learn some new worthy points from your articles, so that at last for sharing this article siw thu us. 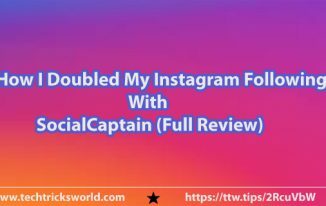 Nice Sharing and we hope Facebook and whatsapp enable more features for internet users because they are already try to connected whole word, you write some informative points. keep it up. I don’t think so that Facebook will monetize Whatsapp with annoying ads , Because this might decrease its popularity . WhatsApp was very cheap, what now? Facebook might come up with weird contact sync option between FB and Whtsapp or maybe some other schemes where FB can manage to get more user details. This is a mega deal I think but I have read so many status that says now whatsapp having ads because it is owned by Facebook now. Thanks for sharing. Wow, that’s a lot.. for what reason? Well, FB must be cooking something for all their subscribers eh..
Yea! Lets see what FB is gonna do with Whatsapp. Thanks for coming by. Whatsapp beat facebook in some country. From this news facebook worry about this. So Facebook decide to acquire whatsapp. I think this is biggest deal till date. I doubt about after 4-5 years FB will be doing what it wants but for now Whatsapp will be running as usual independently. I think this acquisition is overly priced in my opinion. The app will probably fade away in the app world, and thus FB will probably regret the purchase at this enormous amount! Facebook will die one day or the other so Facebook is acquiring every new kid on the block. Zuckerberg must be having some big plans for Whatsapp. Lets hope he keeps it ad free.